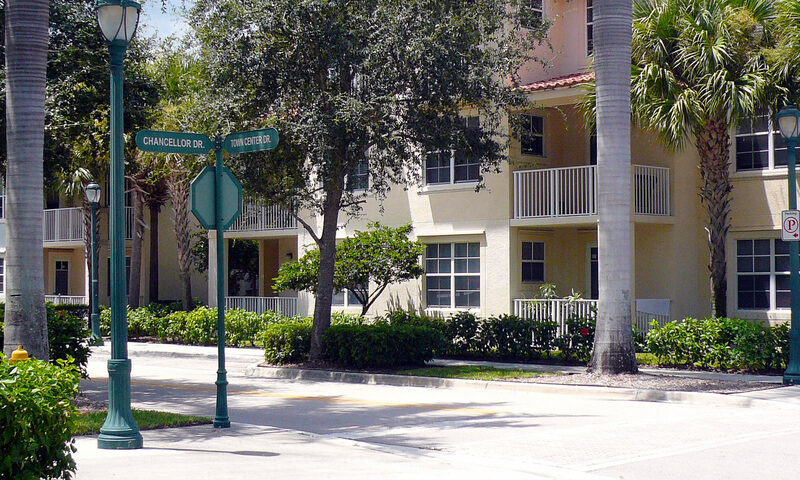 Cambridge Abacoa townhomes for sale…….During the last 50 years, most of the development in South Florida has been limited to single use zoning where housing was separate from businesses and schools and all were inter-connected by highways requiring the use of cars to navigate between them. 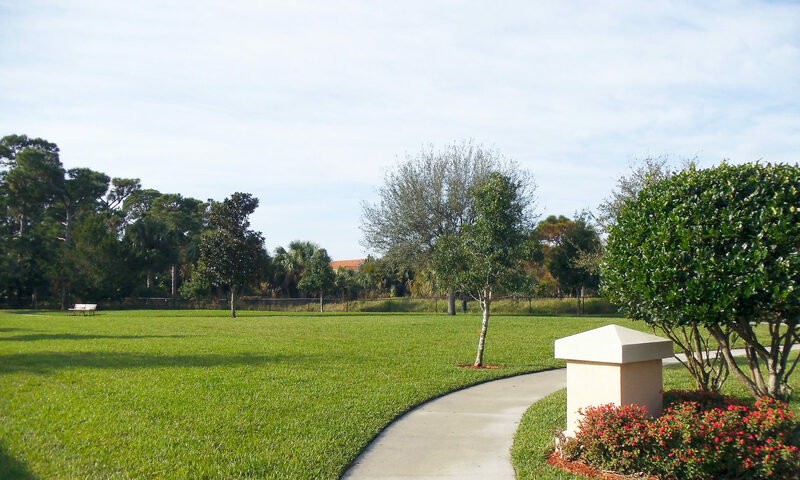 Abacoa is a 2,055 acre development in Jupiter consisting of 15 family based communities that are located just 5 minutes from the famous beaches at Jupiter and Juno Beach. 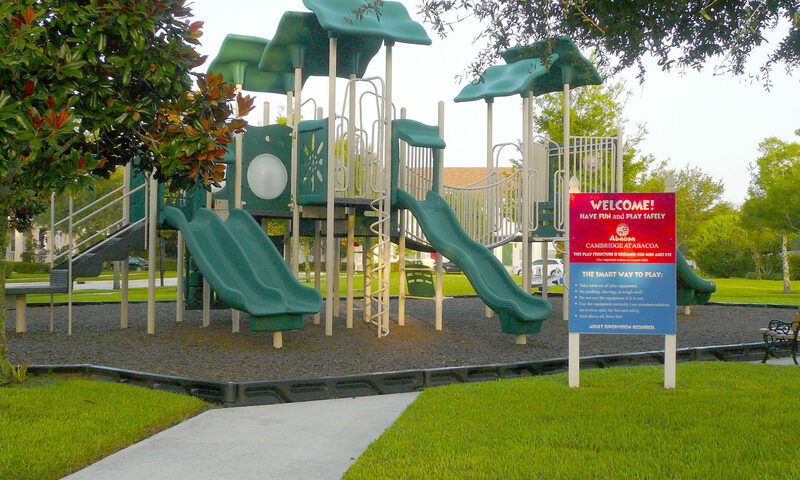 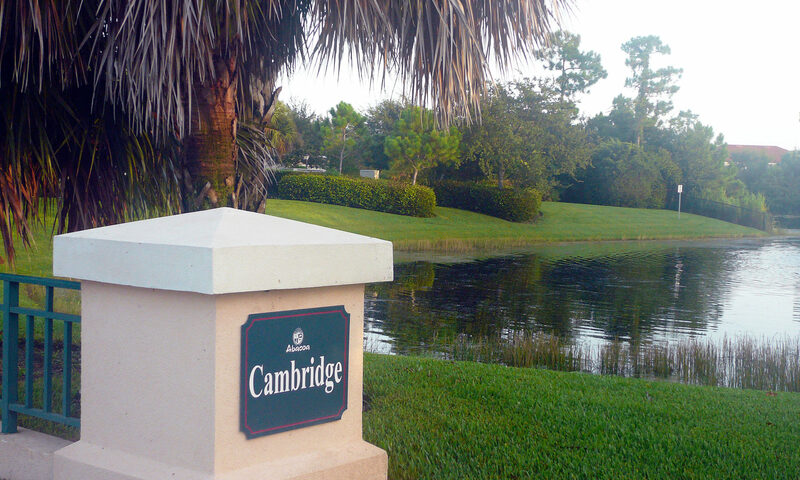 Cambridge, a friendly neighborhood in Abacoa, was built in 2001 and features 77 single family homes and 132 townhomes. 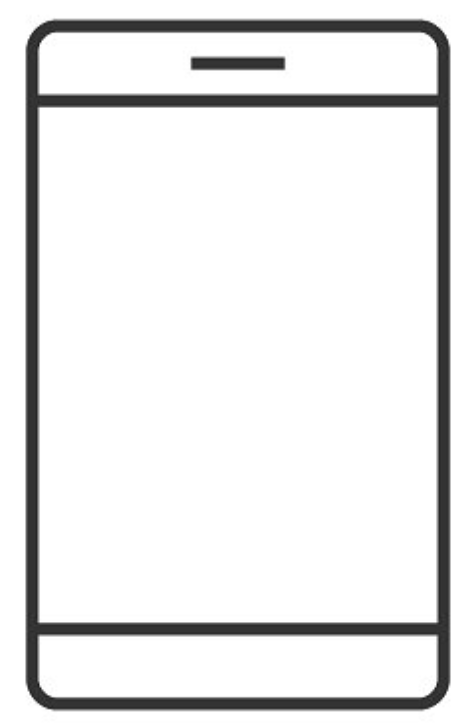 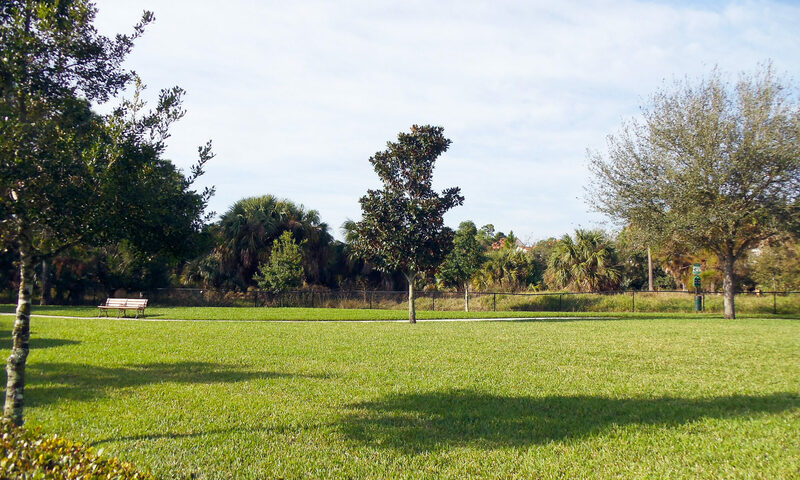 The townhomes range in size from 2 bedroom, 2 baths models of about 1,300 square feet and the single family homes have up to 5 bedrooms with nearly 3,300 square feet. 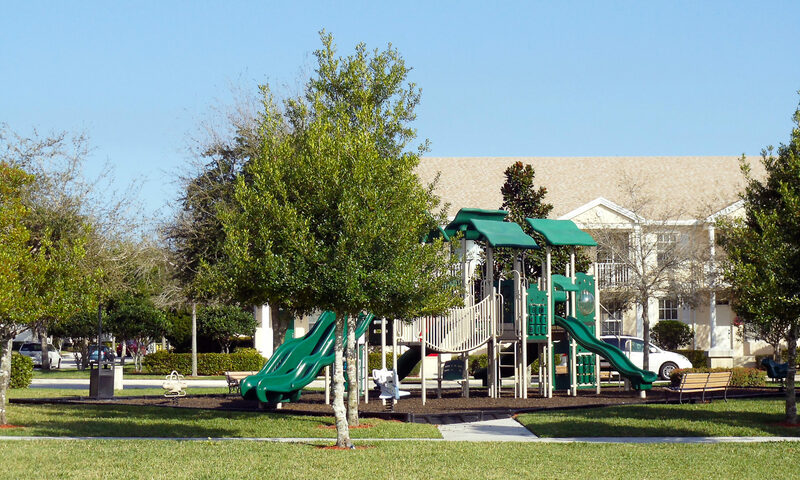 Homes in Cambridge are woven around hiking paths, green spaces and the community clubhouse and pool with playground. 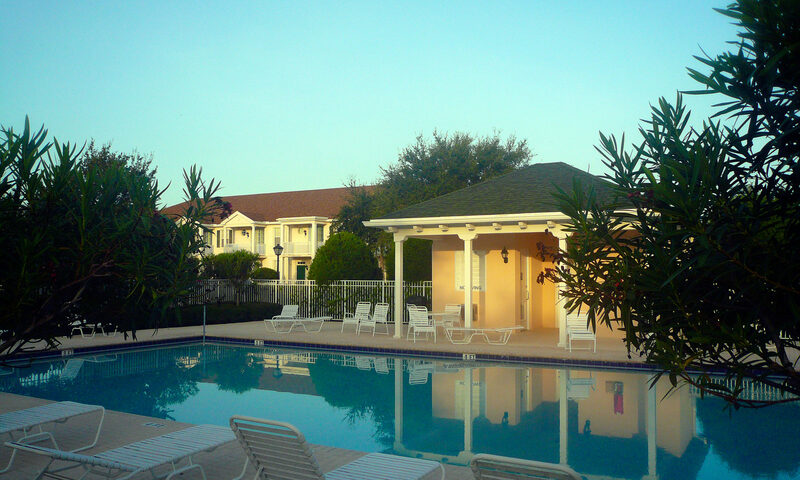 Cambridge is located in the heart of Abacoa real estate. 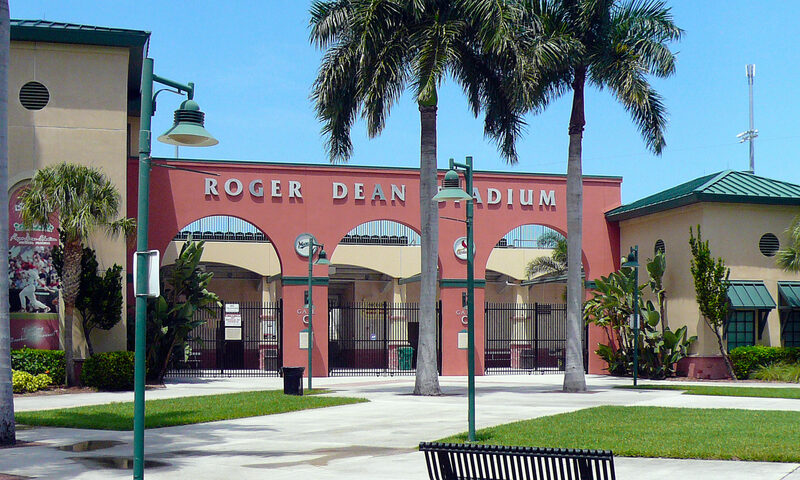 Abacoa is home to the Roger Dean Stadium where the Florida Marlins and the St. Louis Cardinals have spring training. 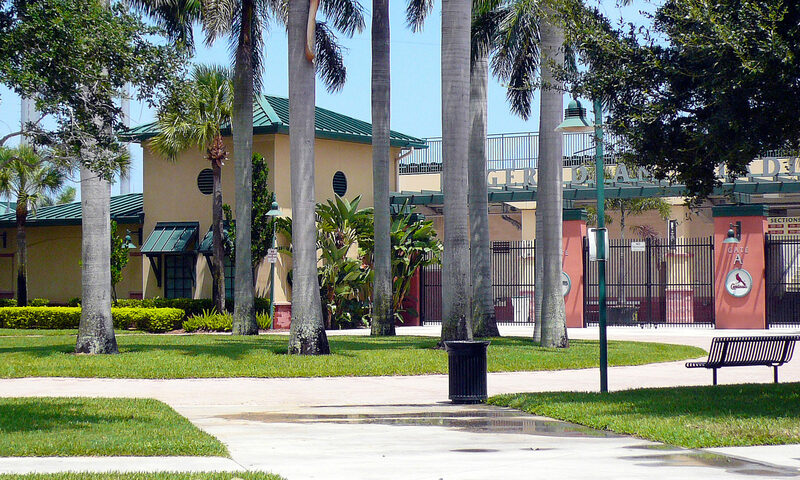 Once the season starts, the Jupiter Hammerheads have games here enjoyed by all residents. 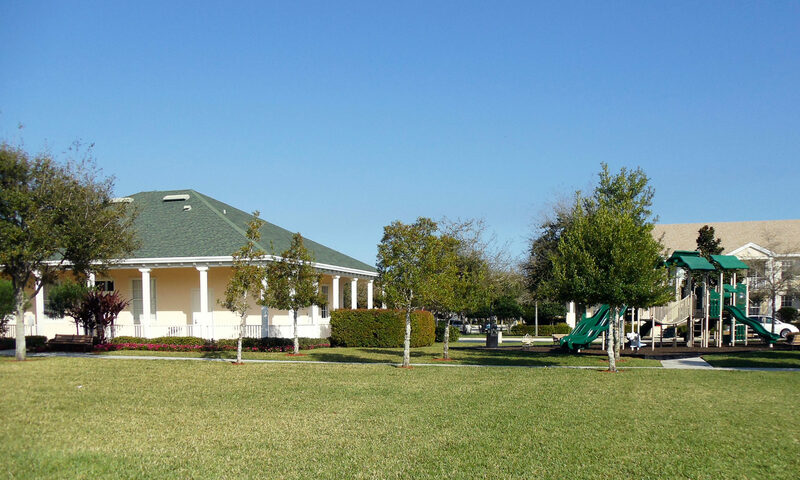 The Abacoa Golf Club offers residents that chance to tackle a challenging course without having to venture out of the community. 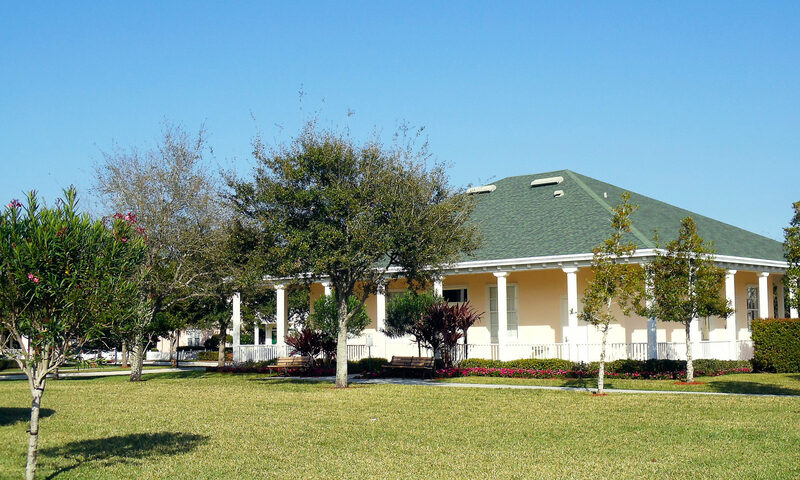 However, there are many other fine golf courses within just a short drive. 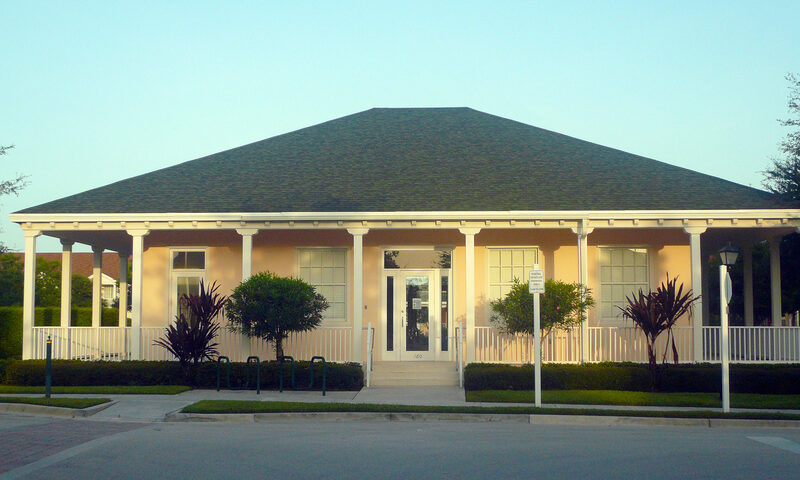 Our beaches, boating and fishing are some of the best in the world and are only a few minutes away. 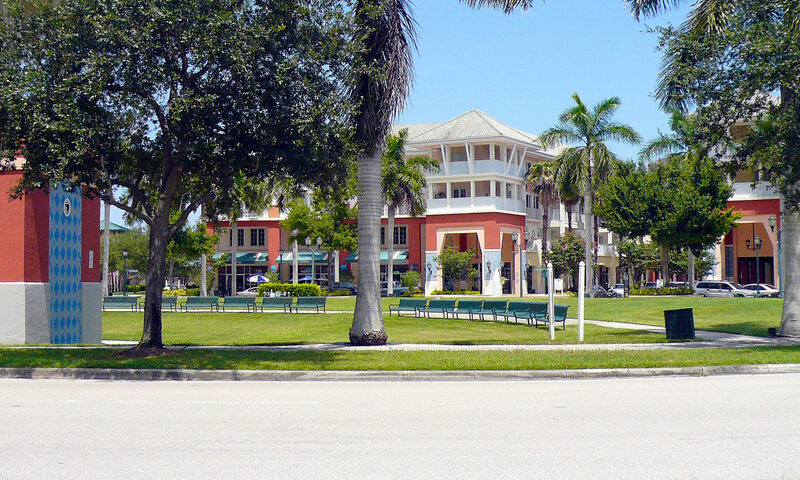 If you like to fish from the beach or a fishing pier, you can do either in Juno Beach just a 5-minute drive away. 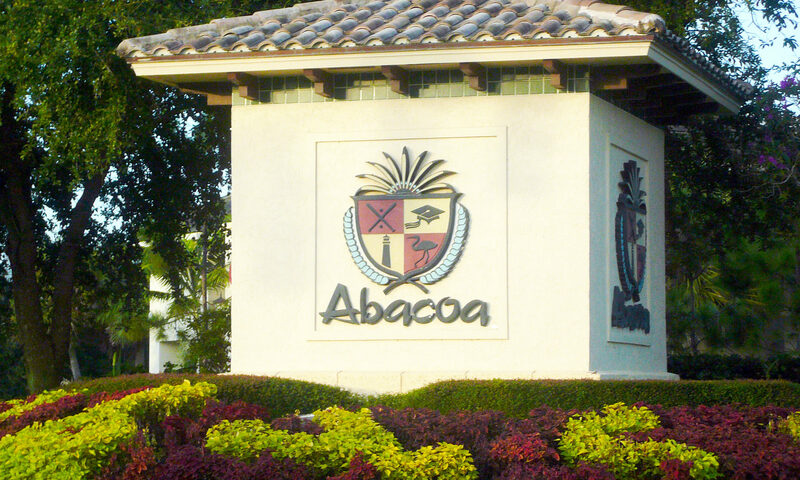 Four schools are located in or adjacent to Abacoa: Beacon Cove Intermediate School, Independence Middle School, Lighthouse Elementary School and Jupiter Middle School. 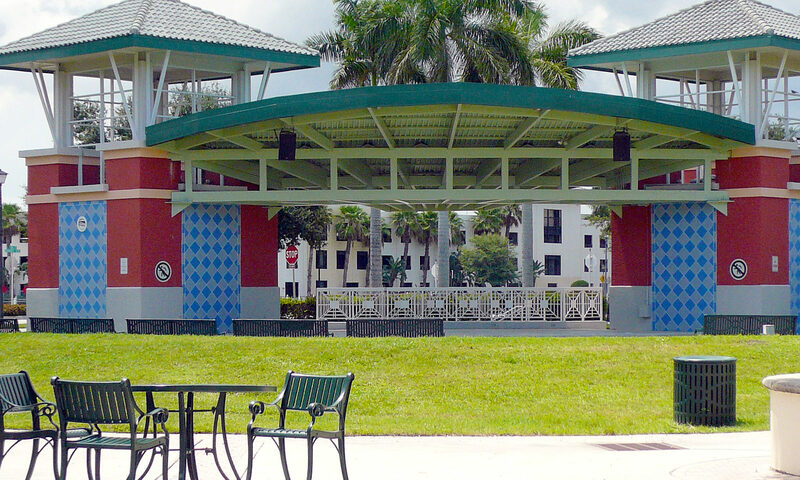 The high schools nearby are Jupiter High School and Dwyer High School and all of these schools are part of the Palm Beach County School District. 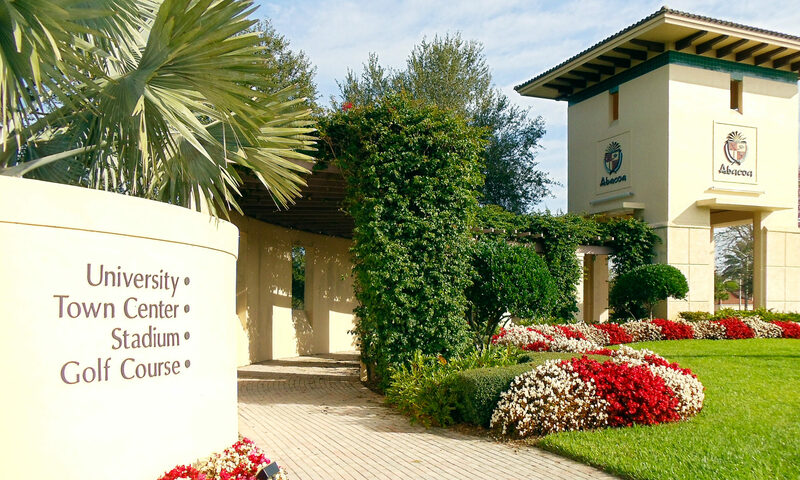 In addition, Abacoa is home to the Jupiter branch campus of Florida Atlantic University and the Harriet L. Wilkes Honors College. 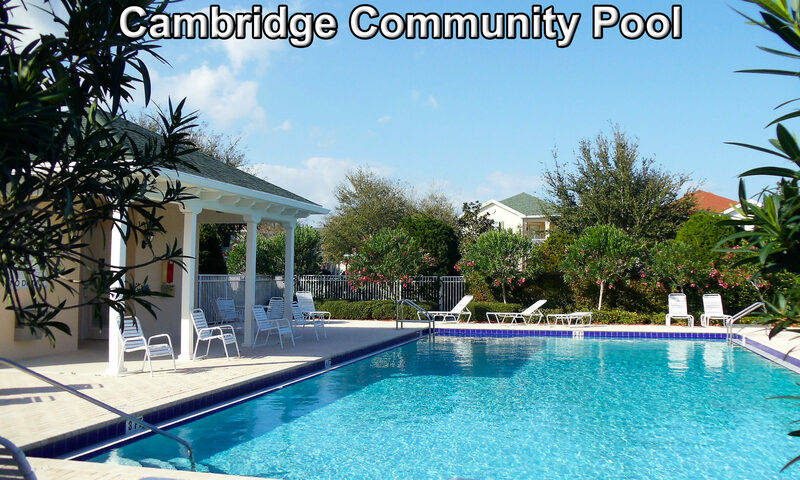 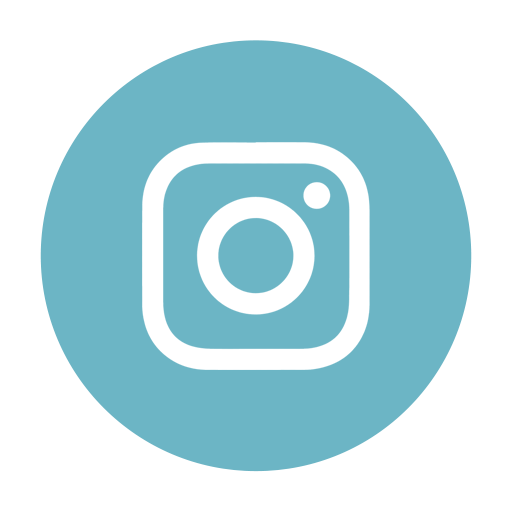 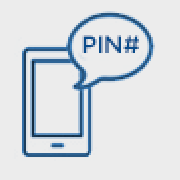 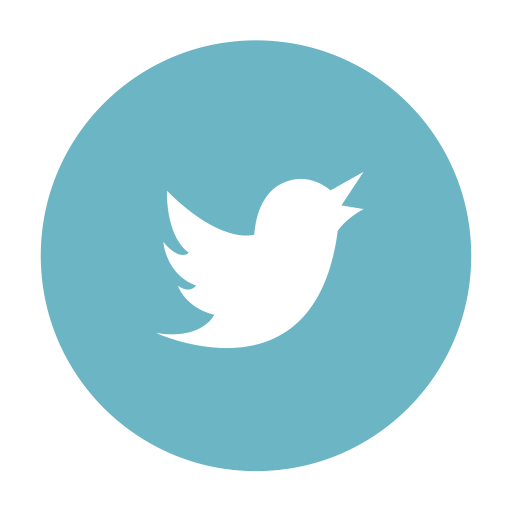 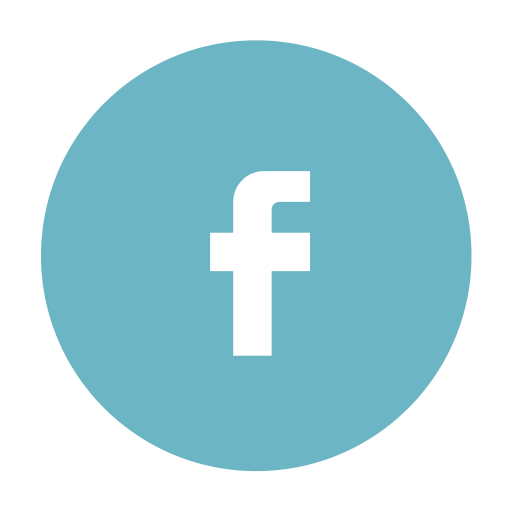 I am interested in learning more about Cambridge homes.